While the tweets have not been confirmed by Valve to be part of the canon story, they can be considered an interesting perspective into the Half-Life universe through the eyes of one of its creators. The Combine Advisors, or ‘Shu’ulathoi’, are menacing and terrifying. 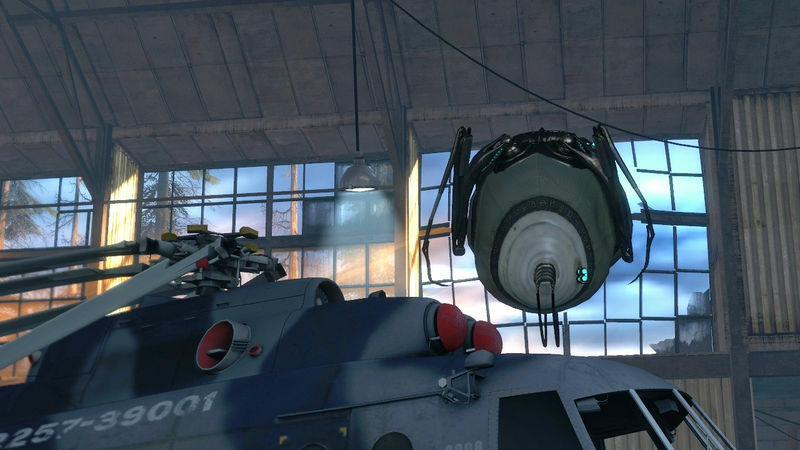 They were first seen in Half-Life 2: Episode 1 in the Citadel as they were being loaded into escape pods. By the end of Episode 2, the player has learned to fear and loathe them. They appear powerful and completely evil. It’s easy to look at the Advisors and assume them to be the primary Combine race, but Breengrub implies that they are not. They are in fact victims of the Universal Union, just like the Nihilanth’s race, the Vortigaunts and Humans. The Shu’ulathoi had a hidden society. Telepathic in nature, their weak physical existences were vastly contrasted to the rich culture they created with their minds. But this all changed when the Shu’ulathoi were discovered by who we can only assume to be the Combine. Before this, the Shu’ulathoi were afflicted with a mental parasite. A kind of telepathic virus that spread throughout their civilization. 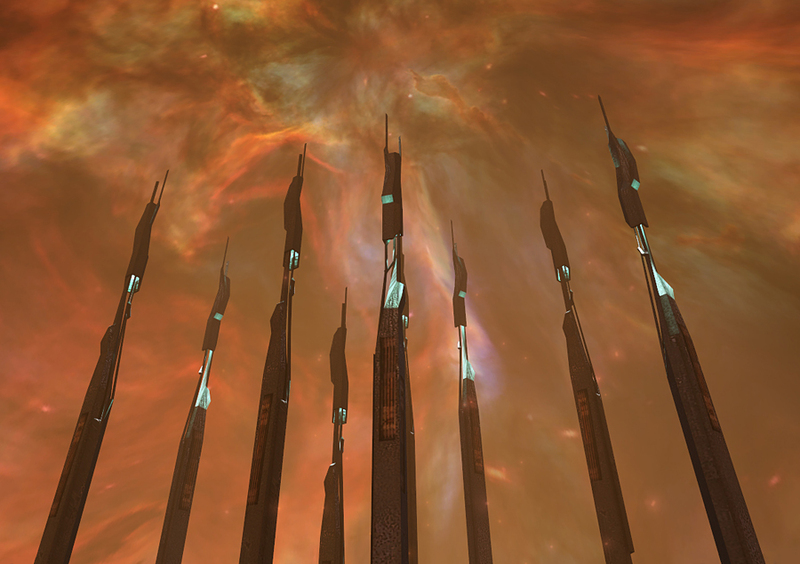 Breengrub implies that the Shu’ulathoi quarantined affected members in an effort to save the whole race. 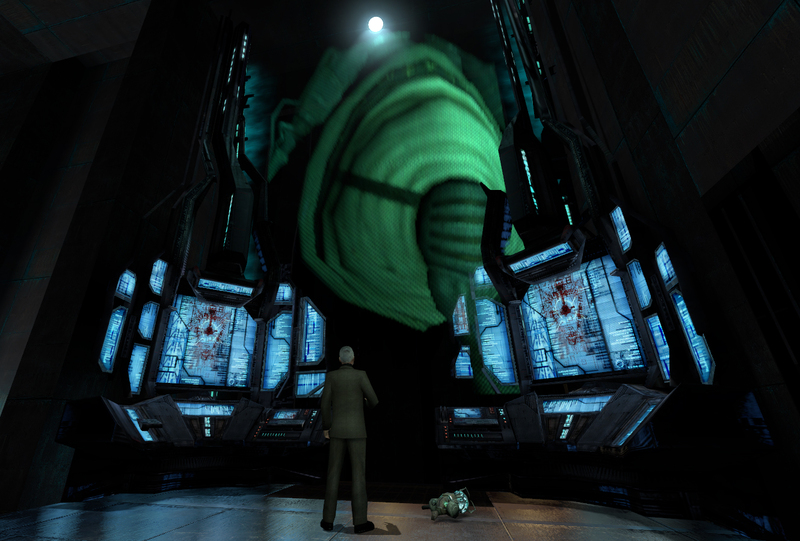 The Combine saw this parasite as an opportunity and used it to quickly corrupt the Shu’ulathoi. Not all were affected by the combine. Some managed to escape assimilation. This probably means there are Shu’ulathoi still resisting the Universal Union. Some of them might have escaped during the initial assimilation while others could have adopted a state of mental hibernation to avoid corruption. It also appears that the uncorrupted Shu’ulathoi fought back. The result of this resistance is unknown but it’s an interesting possibility that they may still experience the same oppression the Vortigaunts and Humans still do at the hands of the Universal Union. Finding these “sleeping philosophers” could be the key to understanding the Combine. The Shu’ulathoi, as we see them in the game, are only babies. Much like the human suppression field, the Combine are preventing their reproduction by suppressing their growth into adulthood. It’s highly relevant that Breengrub implies that the Shu’ulathoi can choose their own physical form upon hatching, presumably by using their psychic ability to shape cells. Could these hatched ‘nothings’ imitate the Human form? It’s just speculation, but one peculiar entity in particular comes to mind. The Combine can transfer a single consciousness into multiple hosts and machines. This was suspected, but not known for sure until Breengrub mentioned it. He writes that his own consciousness has been copied and stored multiple times, as part of his pact. This could imply that Breen had his consciousness copied long before his fate at the Citadel. Breengrub goes on to explain that the same occurs for every race visited by the Combine. Who else in the Half-Life universe managed to do this? None other than Aperture Science, with GLaDOS/Caroline. 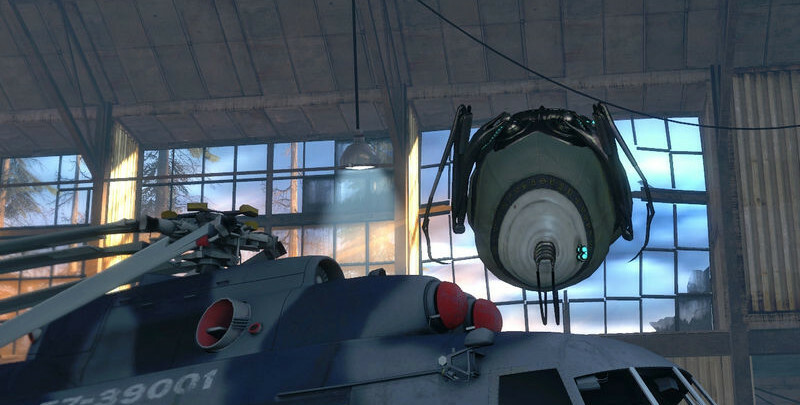 Though we can only speculate on a potential relationship between Aperture and the Combine, such a link would certainly be interesting. Breengrub also writes that conscious data degrades each time it is copied. He seems to lose memories as he is replicated. We aren’t given much about information about where Breengrub is being physically held, but one thing seems apparent – Vortigaunts are present. Could we assume these Vortigaunts to be hostile? Could they remain enslaved by the Combine? Breengrub doesn’t appear to be sure either. The name ‘Shu’ulathoi’ has evidently been around for a long time, as we hear Vortigaunts using the name on Earth. Breengrub being surrounded by Vortigaunts suggests we only see the ones that fled to Earth from Xen. Many others may still be trapped and enslaved by the Combine, plotting in the shadows using language the Shu’ulathoi do not understand to undermine them. Breengrub is swifty silenced right after sharing these thoughts. Can we really trust the Vortigaunts? After that final transmission in July 2014, Breengrub started talking nonsense before turning silent. He hasn’t returned since. What are your thoughts? Discuss below. So could the adult shu ulathoi look like this? I wonder … parasite = headcrab ? Also, anyone notice @great_vortigaunt ? In light of the recent publication of the resolution of HL2 Episodes by Laidlaw, this seems to be an allegory on how the people in the company propagating Half-Life were silenced by “THEM”. i always thought about gman being a advisor i thought of him being a strange advisor that didn’t care about combine yet he made them but now i know he didnt make them maybe in half life 3 there will be friendly advisor i love that kind of race diversity in the resistance! But breengrub is not canon. It’s fiction rooted in the hl saga. It makes you think, but only for a minute, presenting one possibility out of 100. I think that the gman is part of a Shu’ulathoi resistance. He is a Shu’ulathoi that has hatched and chosen human form, it seems that his employers must also be hatched Shu’ulathoi even if they are not human in form. Okay the G man being a Shu’ulathoi is now my new headcanon. 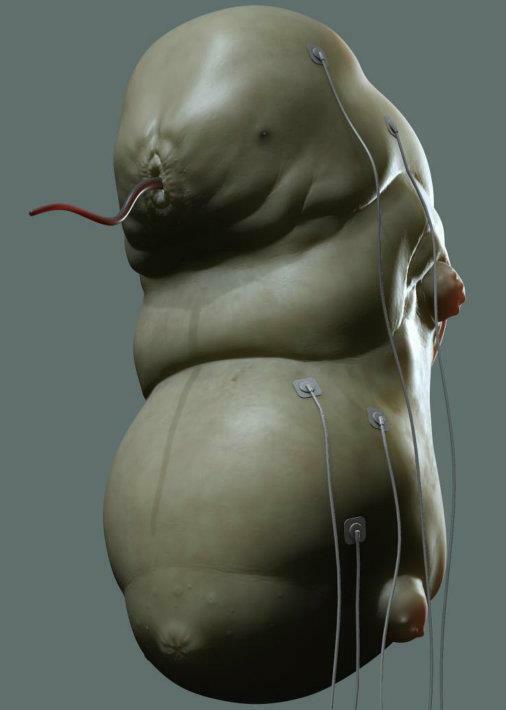 What if Gman used to be a larva of the Shu’ulathoi? One of those who escaped. 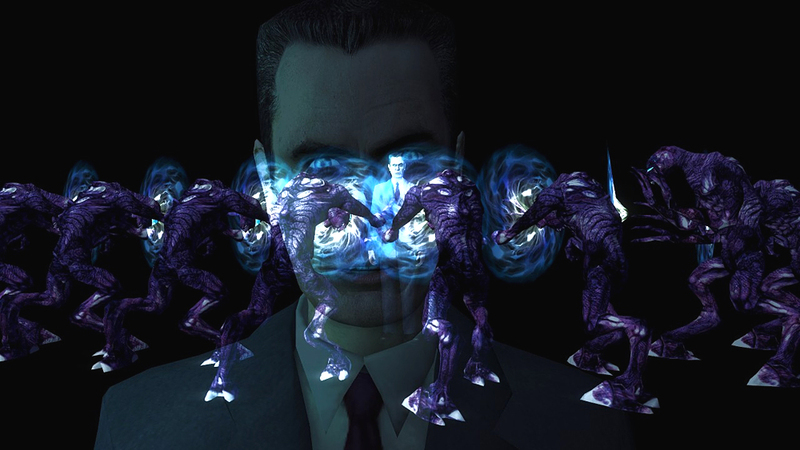 Who shaped itself into Gman, in order to use Freeman. That gives food for thought, on who the “benefactors” are.